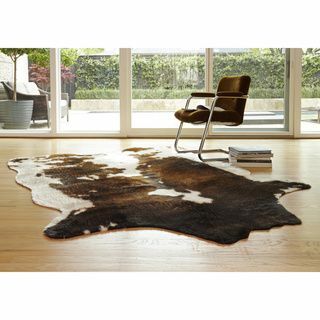 Image courtesy of “A Manhattan Living Room” by Olivia Rassow, from the website http://www.elledecor.com/most-popular-elle-decor-rooms-pinterest/manhattan-living-room?src=spr_FBPAGE&spr_id=1452_40223365. 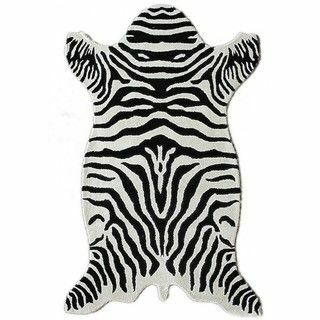 2014 Hearst Communications, Incorporated. 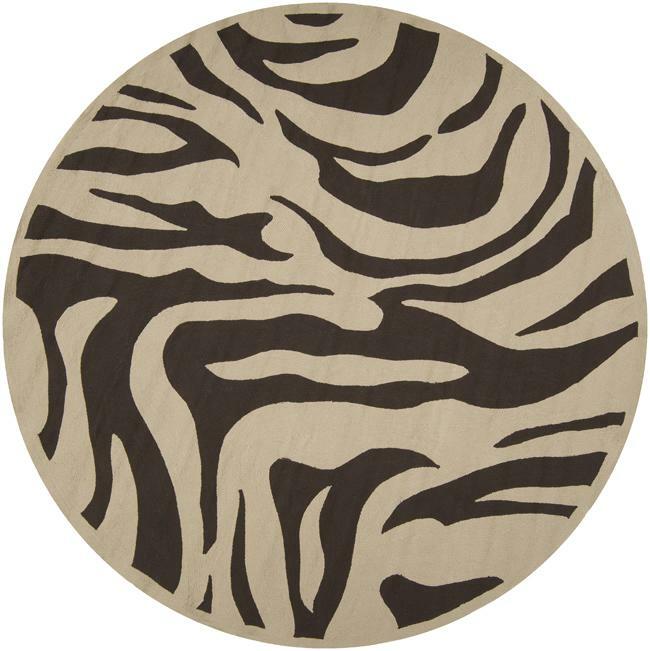 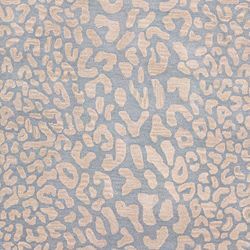 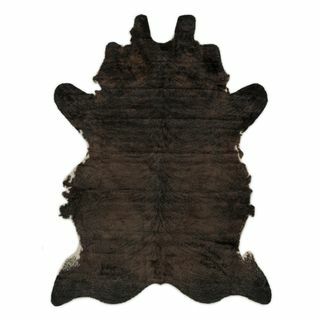 Check out www.o.co, www.zulily.com, and www.domesticmodern.com for beautiful, expansive and inexpensive animal print rugs. 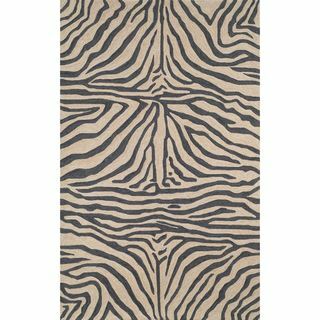 I’ve purchased two rugs from o.co two years ago for under $300.00, and they still feel and look good.